Pentraeth Caravans is a family run business in Pentraeth, Isle of Anglesey, North Wales. We were established in 1971, and supply quality pre-owned holiday homes to Holiday Parks and private customers. 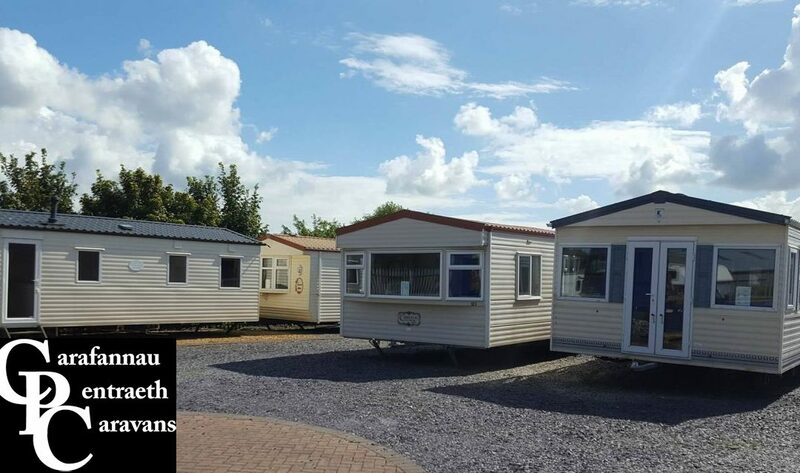 We provide a comprehensive delivery and siting service for our static caravans, and our excellent relationships with Holiday Park owners in the area mean that we can help you to find a suitable pitch for your new holiday home.